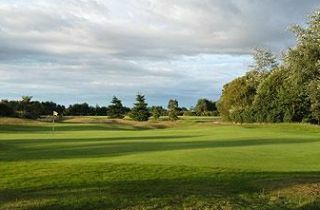 Scotscraig Golf Club is not a Scottish links course in the usual sense. Large evergreen trees are prevalent here, along with heather, gorse and waist-high rough. Pot bunkers guard contoured greens that are among the best-maintained in . 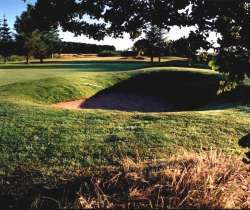 Scotscraig is a good choice to play when traveling between the Carnoustie and St. Andrews areas. 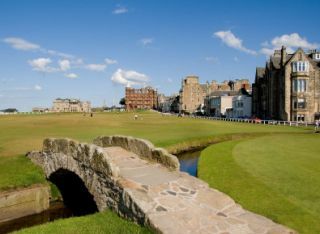 The worlds 13th oldest Golf Course.